4 of the last 5 Monday's have ended with me in bed and a bowl of ice cream or box of Samoa's joining me at 9 pm and usually asleep soon after. This past one, I hit a pothole on my way home from work and my car started shaking so bad-- get home to find a shredded tire. I thank my lucky stars for Chuck, because I don't know the first thing about cars...or care to. I'm not okay with feeling defeated after a Monday, so I've decided they're going to be my fresh start. An attempt to tackle the week with some renewed hope and not "oh no it's Monday again" attitude. Enjoying the season. It's finally Spring, so I think of all the fun things I can do the next few months. Sunshine makes me SO happy. Even if it's cold- if the sun is shining I am in such a better mood. Connecting with friends and texting with one of mine about anything makes the day better. Going to work after a nice weekend can be tough, but being grateful for a job and the opportunity is important. I have been struggling with keeping up on the blogging front. I may not always comment, but I'm reading and enjoying your posts and will try to do a better job of being there. I swear I'm still adjusting to the balance of it all. Thank you for your continued support and kind comments while I'm sort of absent, I truly appreciate it. 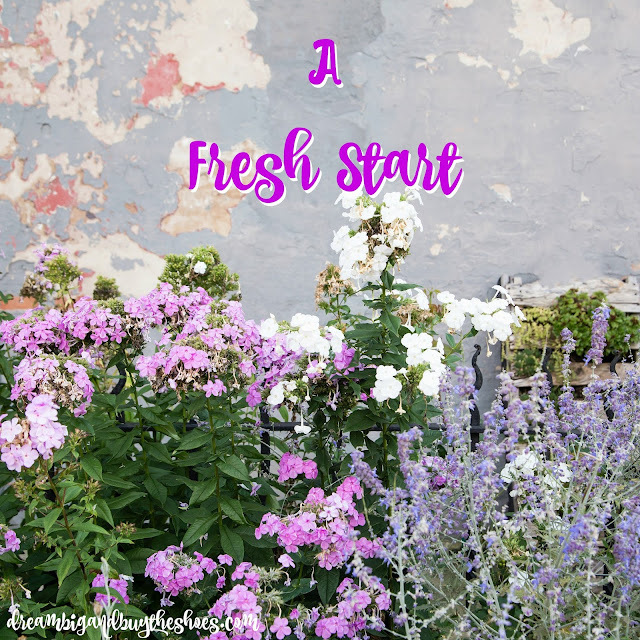 Happy Monday- how are you spending the fresh start of a new day and week? !